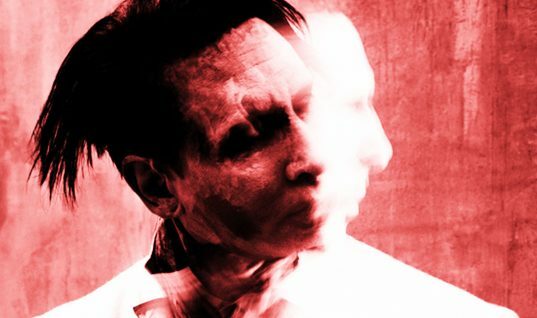 Marilyn Manson is a unique entertainer best known for his controversial appearance, lyrics, and ideas. There is a lot more to this artist than meets the eye, and you may be surprised by how insightful this seemingly dark person can be. Here are some of his most memorable quotes. This is an interesting look into human drama. We watch people that go on shows like Jerry Springer and think that they look quite ridiculous, but what if we are just as silly? Marilyn doesn’t advocate copying. Instead of wishing that people would emulate him or try to be like him, he wishes that people would be their own unique selves. He believes that truth is not possible to find through the sources we are given, such as media or television. This is especially relevant in terms of politics. 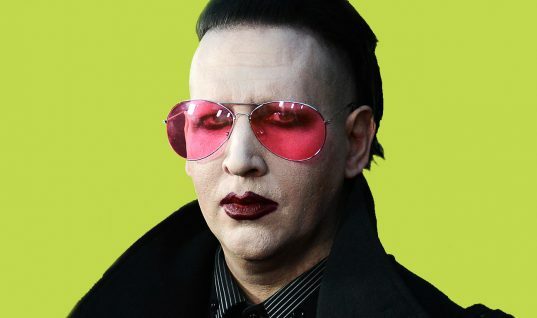 This is a very controversial thing to say, which is just Marilyn Manson’s style. He doesn’t think that just anyone should be allowed to pass along their genes. “… than actually standing up for themselves.” This can be taken as a very inspirational piece of wisdom. Perhaps bullying wouldn’t be as much of a problem if we were taught from a young age to stand up for ourselves. A lot of people believe that we are living in exceptionally violent times unlike any other. What if this is not the case? What if it’s just more visible now because of TV? Another controversial idea, that anything we don’t like in others can tell us something about what we don’t like in ourselves. We hope you found our list interesting, and thanks for reading.